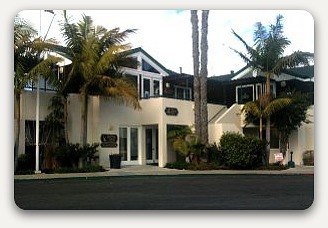 Dr. Marc H. Reiner is a licensed Psychiatrist located in San Diego, California. He has practiced psychiatric medicine for over 20 years specializing in the treatment of depression, anxiety disorders, obsessive-compulsive disorder, bipolar disorder, as well as Adult Attention-deficit Hyperactivity Disorder. Dr. Reiner also believes in alternative and more holistic approaches to treating depression, and will soon be offering Transcranial Magnetic Stimulation therapy in his office. This new, non-invasive treatment for drug resistant depression uses very short magnetic pulses to stimulate nerve cells in the cortex of the brain. There have been very promising results for those suffering from depression, with very minimal side affects according to the clinical trials performed by Neuronetics. For more information regarding TMS Therapy please see the services link or visit the Neuronetics website. Appointments are available Monday thru Wednesday in his office on the bay. Here you will receive state of the art medical care in a serene non-hospital setting.